New Zealand’s Aldous Harding has announced a spring North American tour, which kicks off in Brooklyn on April 8 at Rough Trade, and includes shows in DC, Philly, Kingston, NY (4/11 @ BSP), Montreal, Chicago, Minneapolis, Seattle, Portland, San Francisco and wraps up April 24 at Zebulon in Los Angeles. Tickets for Rough Trade and BSP are on sale now. 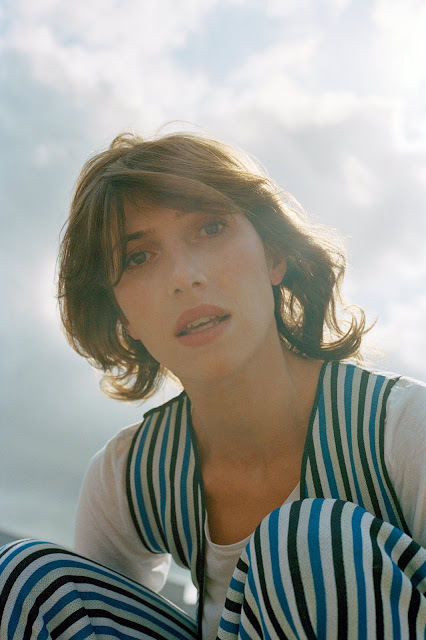 BSP’s ticket page says “Aldous Harding is finishing her third studio album. The upcoming release reunites her with John Parish (PJ Harvey, Sparklehorse) with whom she worked on the acclaimed Party.” Stay tuned for more details on that. Stream Party (one of our 2017 favorites) below. After her North American visit, Aldous will head to Europe for a tour that includes stops at Primavera Sound festivals in Barcelona and Portugal. All dates are listed below.